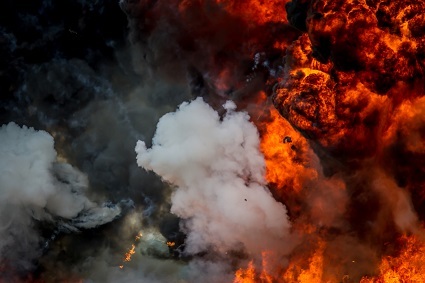 Talbot Underwriting, part of Validus Holdings, has launched Lloyd’s-led terror facilities in three emerging markets: Singapore, Dubai, and Latin America. The firm established these facilities in response to rising demand for insurance coverage for various political violence and terrorism events, including war. Capacity for these facilities is provided by Sompo Canopius in Singapore and by Sompo Canopius, Navigators, and Neon for the Latin American and Dubai markets. The Singapore facility will underwrite terror risks of up to US$150 million, while the other two will have a limit of US$175 million. The firm has also launched the first Lloyd’s-led consortium for nuclear, biological, chemical and radiological (NBCR) terrorism.